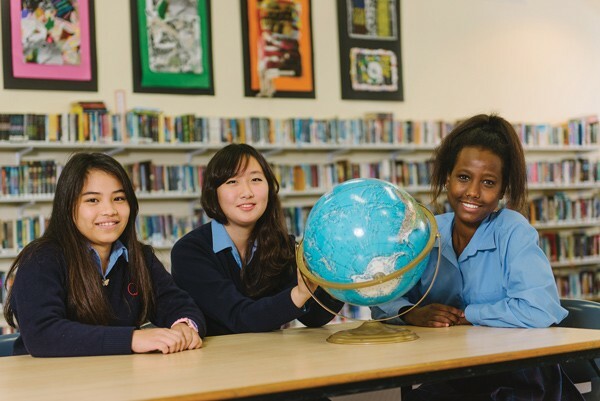 Tasmanian schools are amazing places - and a great choice for international students. 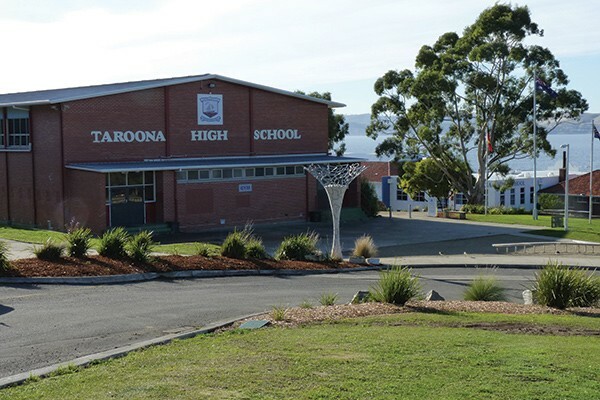 Tasmanian government schools offer world-class facilities in a safe, friendly and welcoming environment. Our teachers are all highly qualified, providing students with the best chance of success. 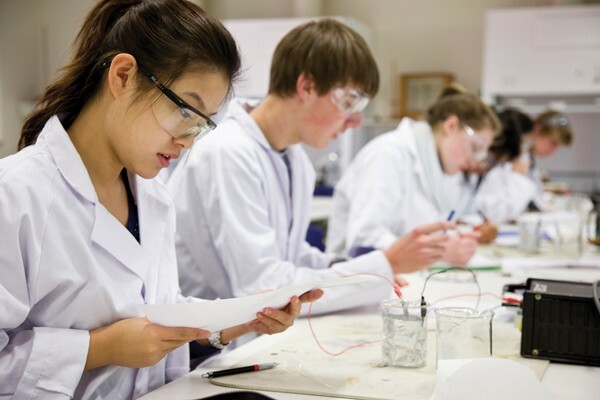 Tasmanian government schools offer a world-class education at an affordable price.